the place to be in August! 11:00am – 4:00pm Show-n- Shine on Beach Blvd. 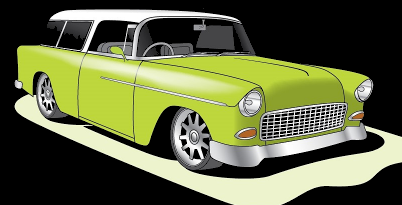 4:00pm – 4:45pm Announcing of Winners at Phillip Boe Park, “The People’s choice” winners vehicle will be photographed. 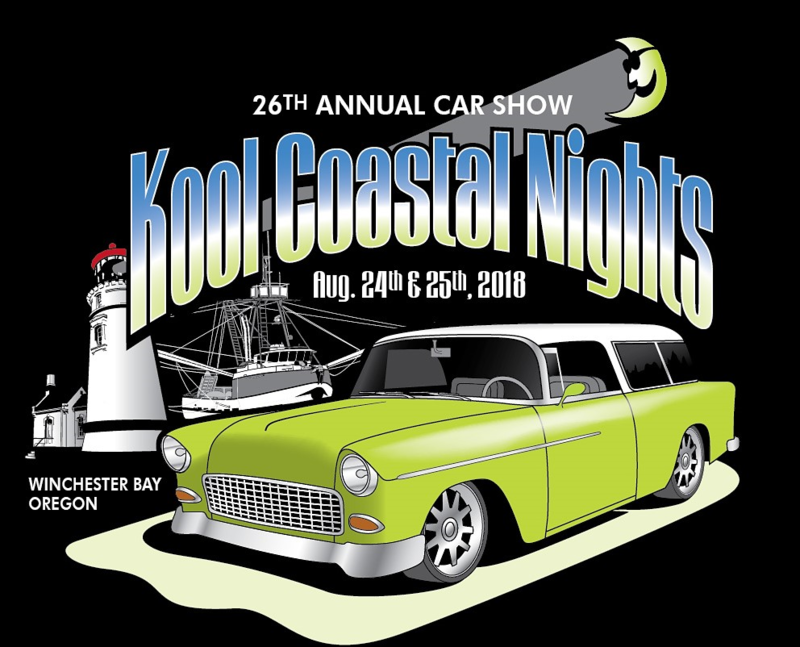 5:00pm – 6:00pm Harbor Cruise for all registered participants of the car show, a $5.00 charge for non- registered cars, Cruise Plaques will be presented by KCN Staff during the cruise. Be sure to have your Cruise sticker on your driver side headlight. No burnouts or careless driving, this is for everyone’s safety. We hope you enjoy this weekend as much as we have enjoyed getting it ready for you. 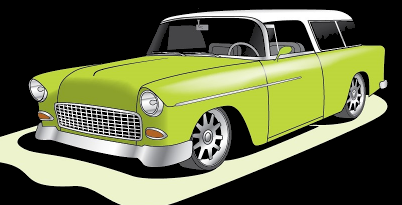 Every year we have had questions about the “Vehicles Class”, People put their own vehicles in the class, and even though we try to check as much as possible, we hope you will help us by using the honor system. We also encourage you to arrive early as we can’t guarantee spots for groups. Please do not place chairs in spots you want to save, it is on a first come individual basis! Be safe, be fair, and be friendly. Have a great time, Thanks for coming. First 200 cars registered will receive a goody bag. The first 200 registered cars receive a goodie bag. 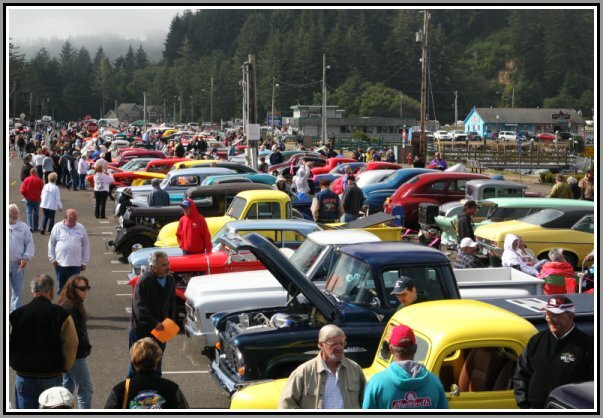 Cruise Plaques will be awarded during the Harbor Cruise on Saturday from 5:00 to 6:00 pm. If you have pop-ups blocked - click HERE for the form - then hit the back arrow to come back to the website. The registration form is in Adobe .pdf format. You will need Adobe Acrobat Reader to view it. Download the newest version of Adobe Acrobat Reader HERE.